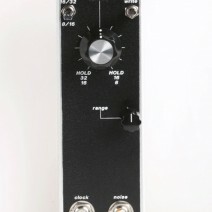 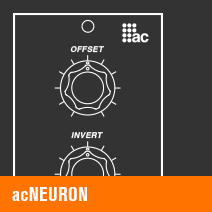 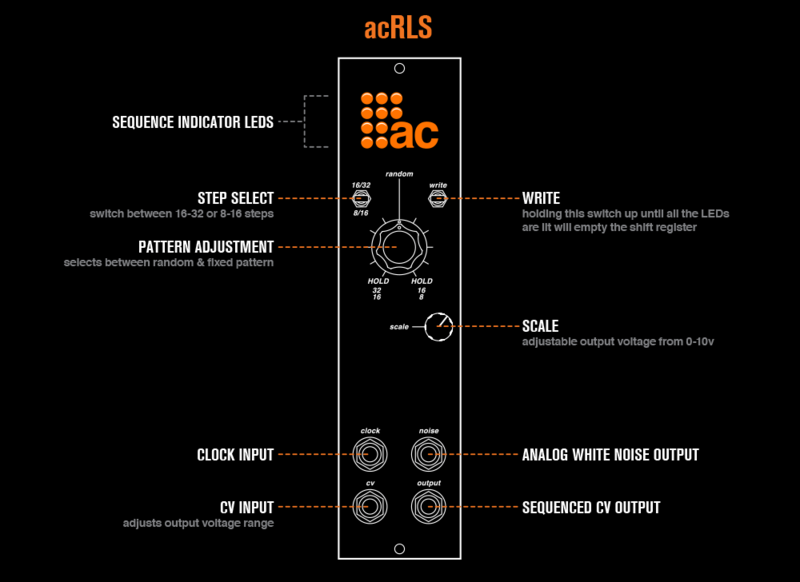 The sequencer uses a clock input to cycle through a series of voltage outputs, from 8 to 32 steps, which can be captured in a specific pattern if desired. 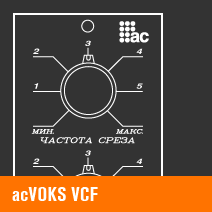 The range of cv output is also adjustable. 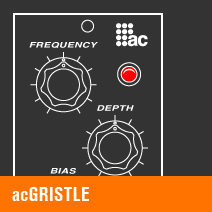 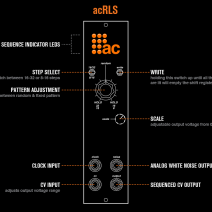 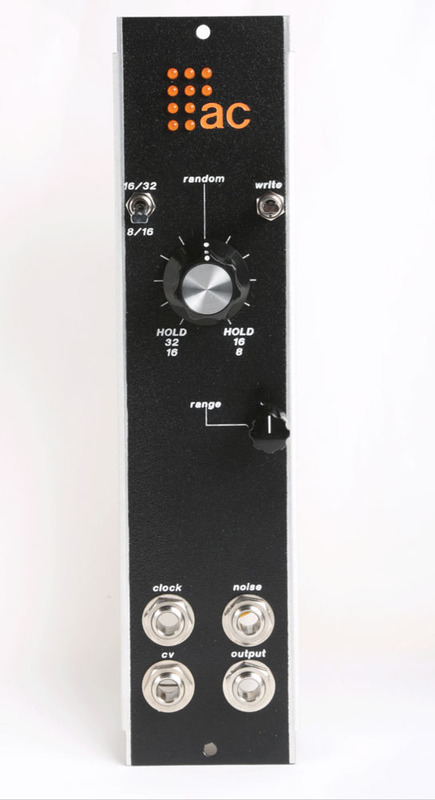 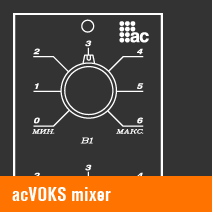 The acRLS is being clocked by a Modcan 05B and is controlling the pitch of a Modcan 01B VCO.